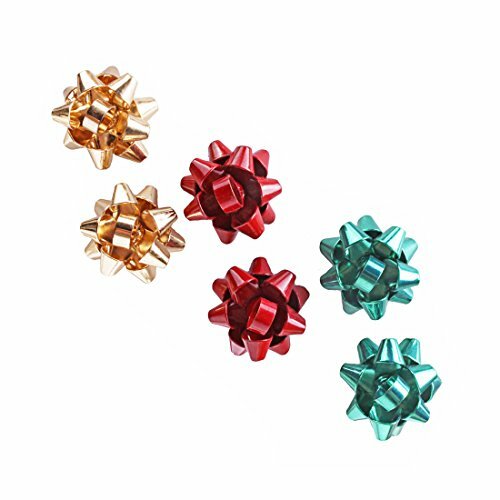 These Christmas earrings look just like actual mini bows! So cool! The bigger, the brighter, the better. 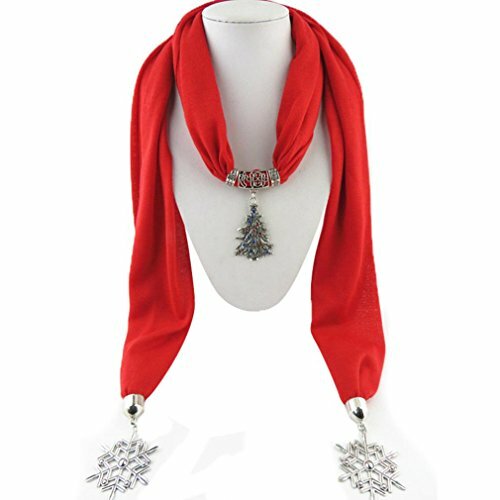 No reason to let the tree outshine fabulous you. Beautiful and classy, unlike me. 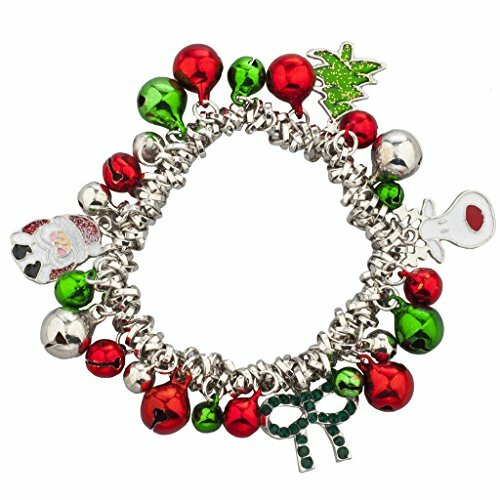 This lovely holiday bracelet makes bell sounds so the cat can tell where you are for a change. 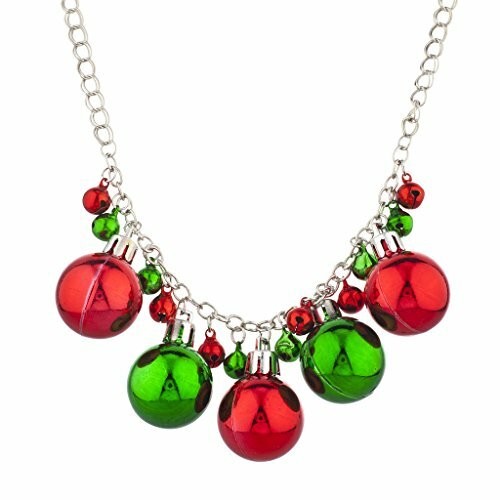 Ever wanted bigger balls than Santa? Ho ho ho! 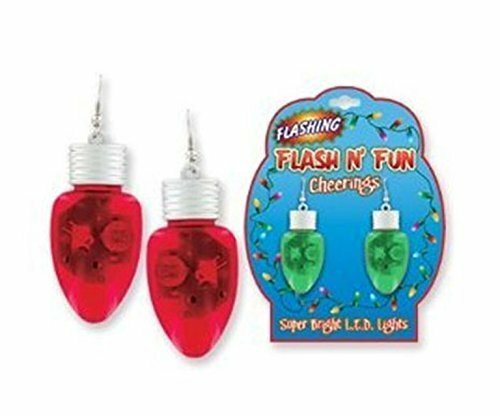 A little heavy but these flashing holiday earrings are well worth the pain! 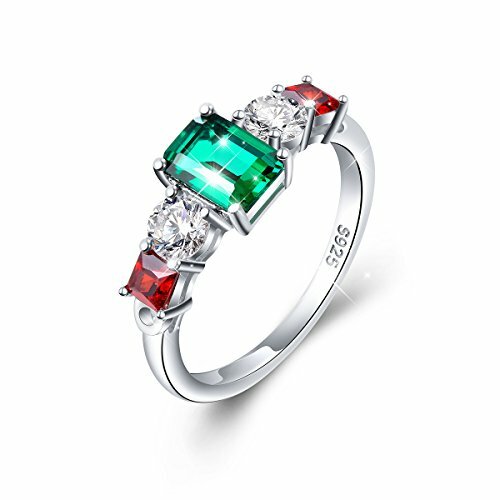 A beautiful and affordable ring perfect for the holidays. 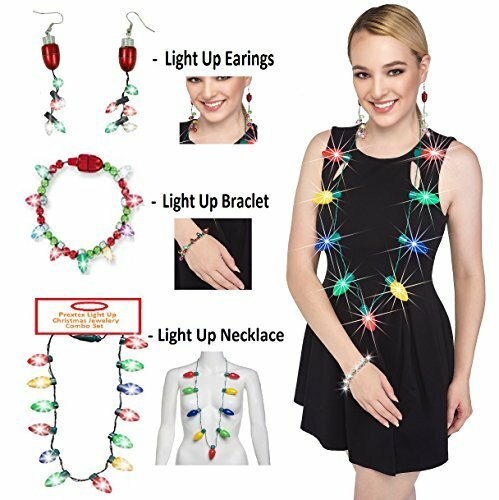 This is such a great holiday lanyard clip! 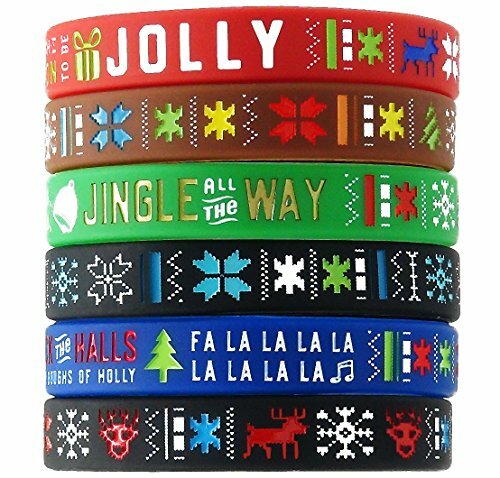 My kids love wearing silicone bracelets so I got these for their stockings. 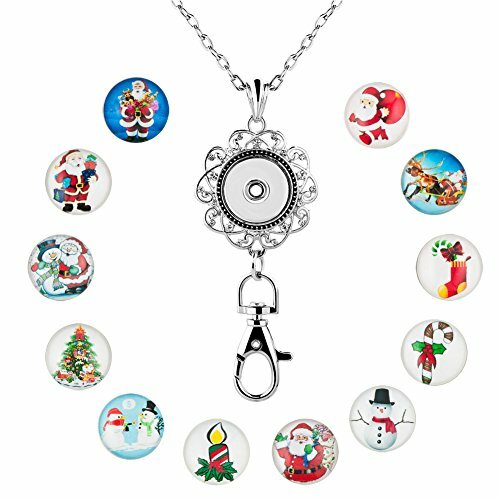 I can't wait to wear this with my winter coat! 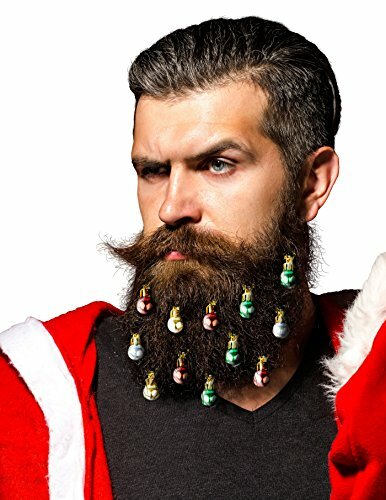 There is absolutely nothing that I don't like about beard baubles. Nothing. 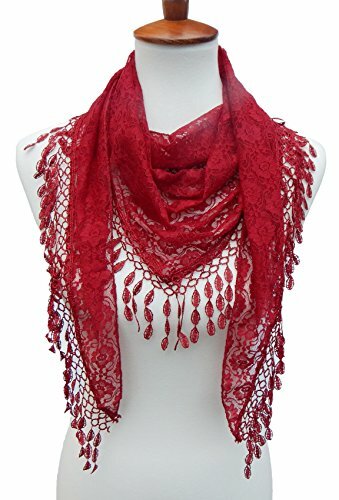 I'm planning on wearing this with a green sweater for my work holiday party... such a great scarf, amazing price and it comes in so many beautiful colors! 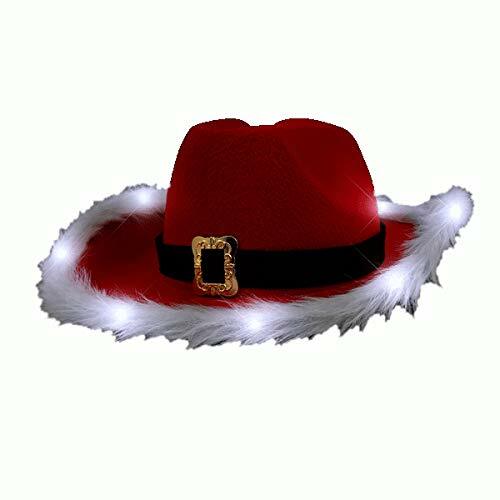 Festive Santa Cap! The one and only CapSanta. 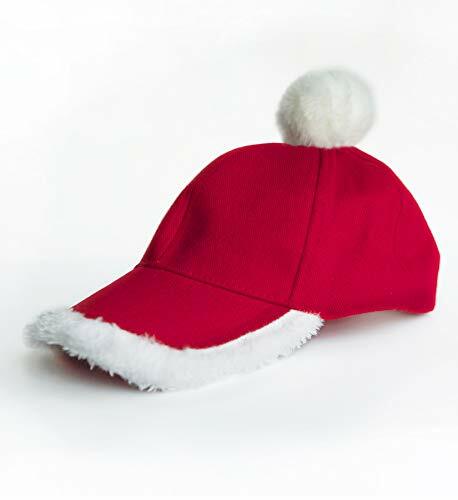 Hahahahaha, the perfect holiday hat for peeps who only wear caps! This Santa cowboy hat is everything. Everything.